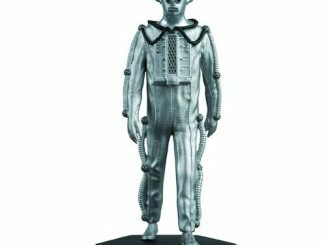 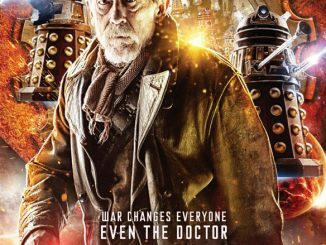 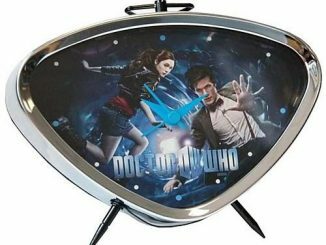 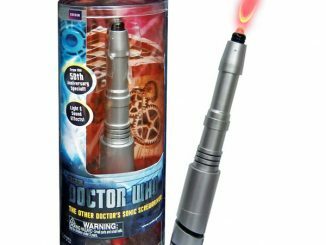 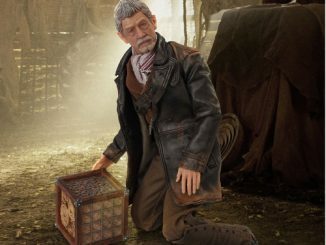 While the Eleventh Doctor viewed him as the one who broke the promise, the Doctor Who War Doctor Collector Figure will forever portray a true hero who was brave enough to say ‘No more’ to violence. 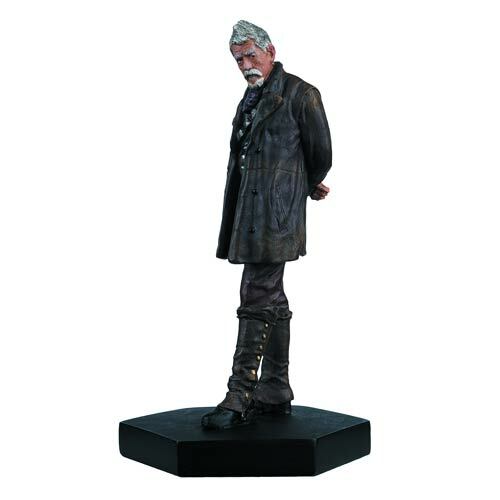 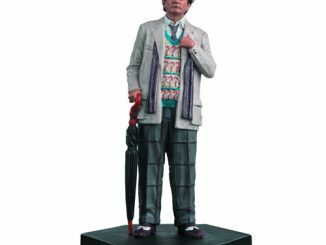 Standing 3 1/2-inches tall and looking like actor John Hurt, the War Doctor is the 24th figure in the Doctor Who Collector Figure line created by Eaglemoss/Underground Toys, which presents every version of the Doctor, along with many iconic villains of the Whoniverse. 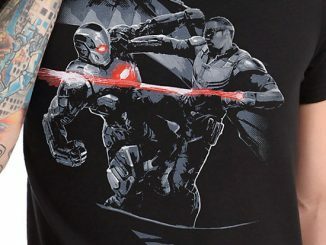 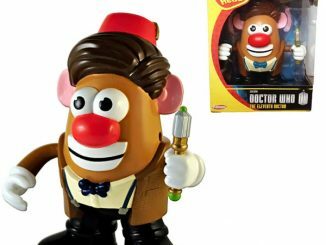 With a grim expression on his face and a contemplative stance, it’s easy to see this Doctor has the determination to do what must be done, even if that means wiping out his own race. 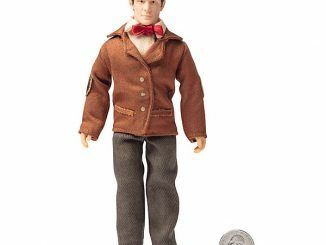 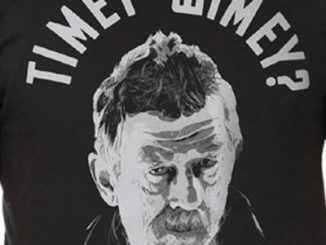 The Doctor Who War Doctor Collector Figure is available for $15.99 at Entertainment Earth.